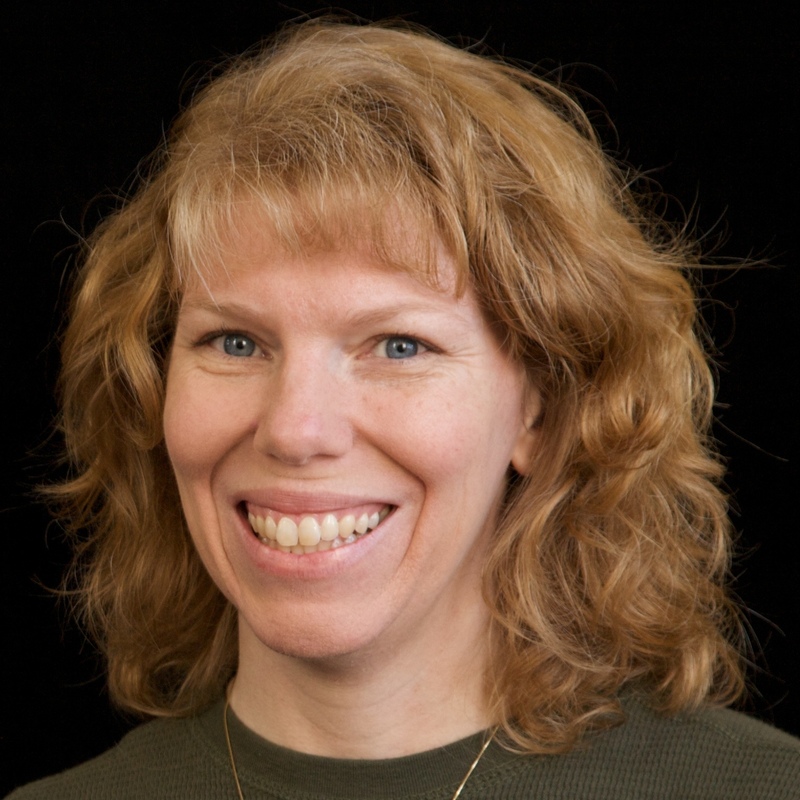 Cindy deRosier: My Creative Life: Debuting My Kid-Friendly US Travel Resource! For a long time, I've been sharing our family's kid-friendly US travels (both actual and virtual through Little Passports) here at My Creative Life. And for much of that time, I've been thinking about how to turn those blog posts into a useful, easily-navigated resource for others who are interested in kid-friendly travel that focuses on the history, geography, and culture of our diverse country. I am really proud to debut the new US Travel section of my blog. It includes links to all fifty states and Washington DC. Each has recommendations of places to go, places to eat, and places to stay, as well as links to crafts, science experiments, recipes, and more that allow kids (and adults!) to get to know each state better. I'll be adding to it continuously, so check back often! You'll also find a map of where we have traveled as a family. We're at 19 states as of now. We are taking Trevor to all fifty states before he's 18, so we have a lot of travel in our future! And as we go, I'll be sharing the most interesting, educational, fun, and unique places with you. 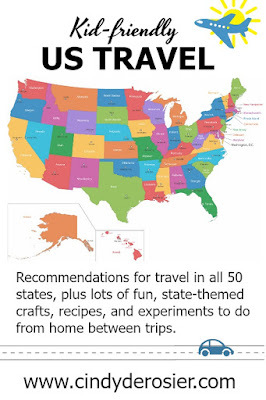 Finally, I've shared all the completed pages of Trevor's 50 States binder in one place, along with links and ideas for making your own travel binder. Poke around a bit and let me know what you think! How AWESOME! Off to check it out!!!!!!!!!!!!!!!!!!!!!!!!!! !